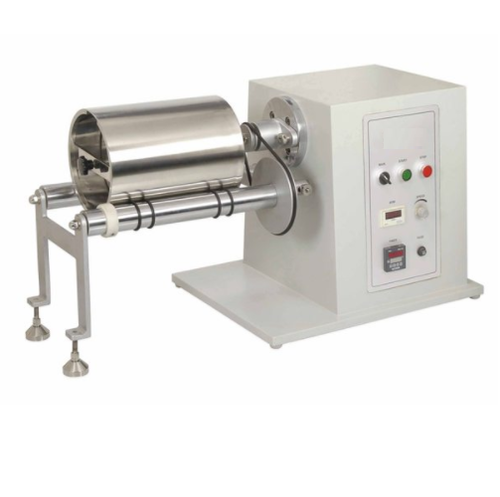 Our product range includes a wide range of ball mill, aseptic cabinet, polycarbonate animal cage, tail flick analgesiometer, ampoule clarity test and coating pan. We are offering Aseptic Cabinet to our client and our product is made of good quality. 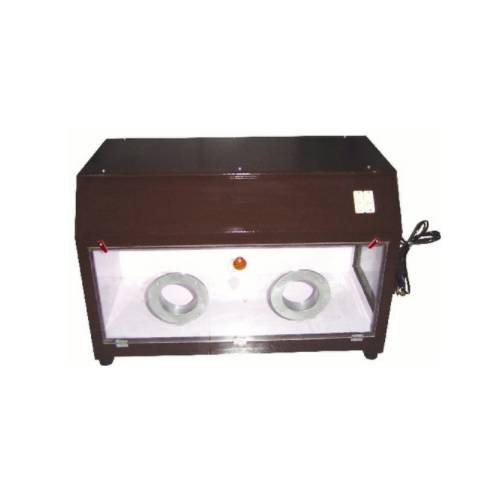 Owing to our industrious workforce, we deal in the manufacturing and supplying of Animal Cage - Polycarbonate. 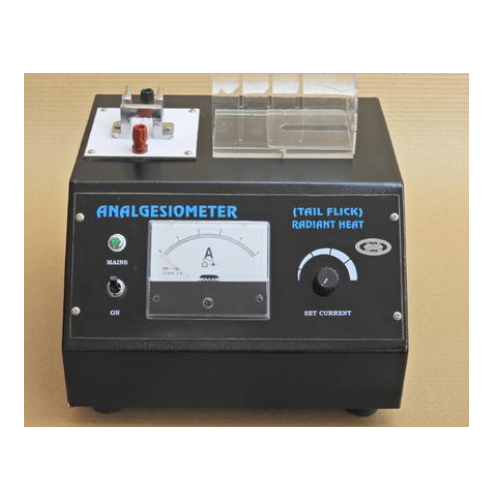 Being one of the renowned firms in the industry, we are decidedly involved in providing a high-quality array of Analgesiometer Tail Flick. 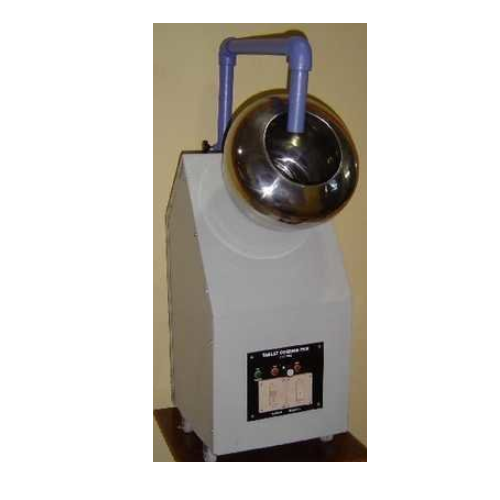 Owing to our quality-oriented approach, we have carved niche in the industry by offering Ampoule Clarity Test. The offered product is designed using high-grade raw materials and advanced technology by our skilled professionals. 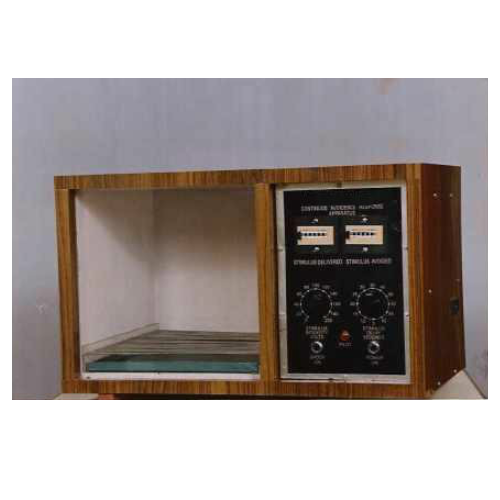 To ensure quality, this product is stringently tested on various parameters. 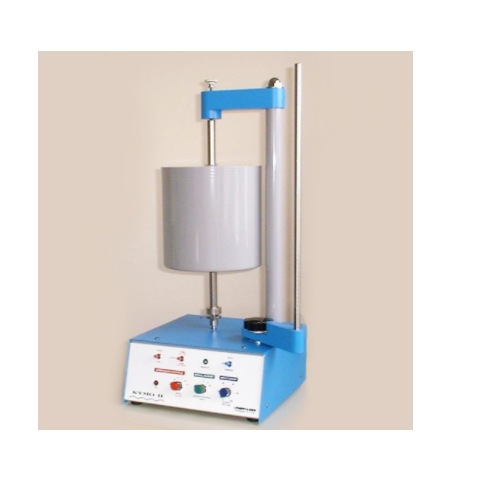 Clients can avail Ampoule Clarity Test from us in different specifications, as per their needs. We are offering an impeccable quality Coating Pan that is available in a wide choice of sizes and made from the best-grade raw materials procured. We are an engaged in offering a wide array of Active Response Apparatus to our clients. 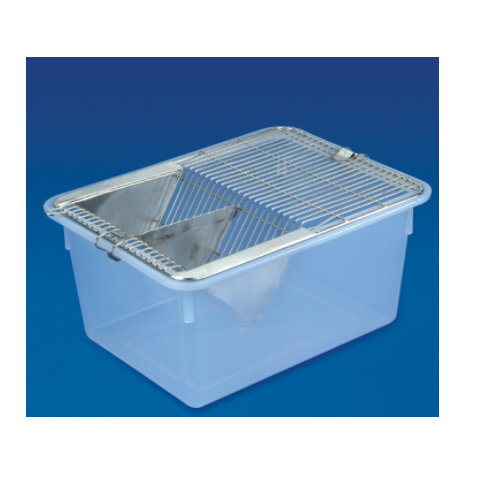 Our offered apparatus is manufactured using the best quality raw materials and latest techniques in accordance with international quality standards. In addition to this, our product is stringently tested on well-defined parameters of quality in order to ensure flawlessness. Clients can avail this range from us at highly affordable prices. 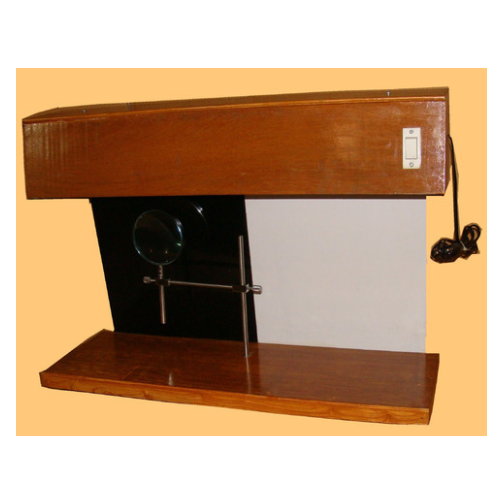 Looking for “Pharmacy Lab Equipments”?